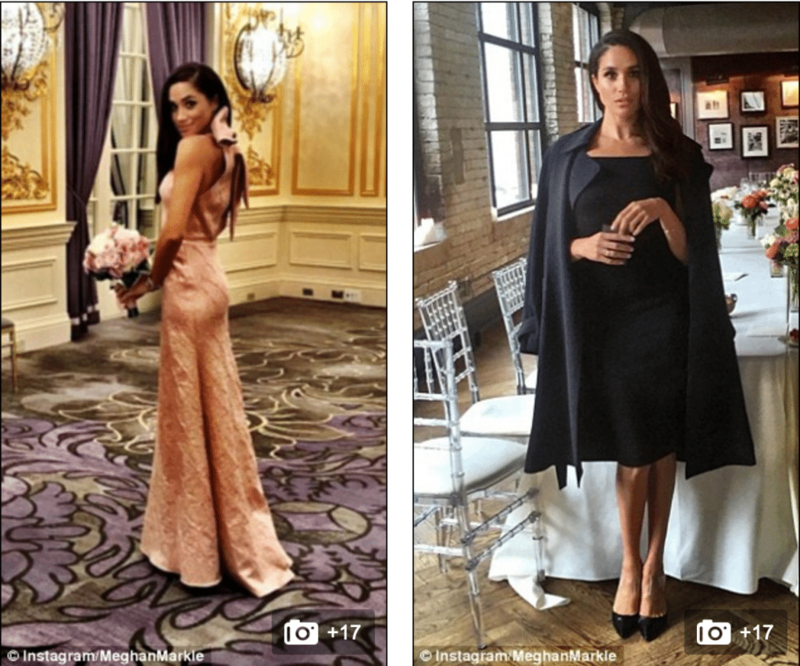 Meghan Markle photos: Is Prince Harry dating Suits actress? Home Scandal and Gossip Meghan Markle photos: Is Prince Harry dating Suits actress? Prince Harry and Meghan Markle, a new item? Pictured, Meghan Markle. Image via instagram. Is Meghan Markle US actress romantically involved with Prince Harry? Couple said to be smitten with each other after secretly dating. But will it last? A new report has told of the bemusement from British royal quarters of news of their Prince Harry purportedly dating American actress, and former divorcee, Meghan Markle. 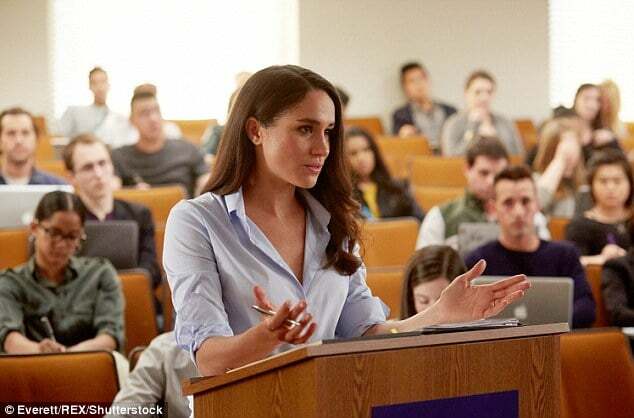 According to the Sunday Express, Prince Harry is said to be ‘besotted’ by his new purported love interest, who’s best known for her role as Rachel Zane on US legal drama ‘Suits’. According to the tabloid, Markle has already met Prince William along with Kate Middleton with the Duke and Duchess of Cambridge said to approve of Prince Harry’s new love interest. Seeking to invite avoid media scrutiny, the couple are said to have been ‘desperate’ to keep their budding romance under the radar, with the actress having already made several low key visits to the UK where she is understood to have met Harry’s pals along with the Duke and Duchess of Cambridge, who are equally smitten with the actress. Of note, Kensington Palace has declined to comment on the rumored romance as it’s a ‘private matter’. 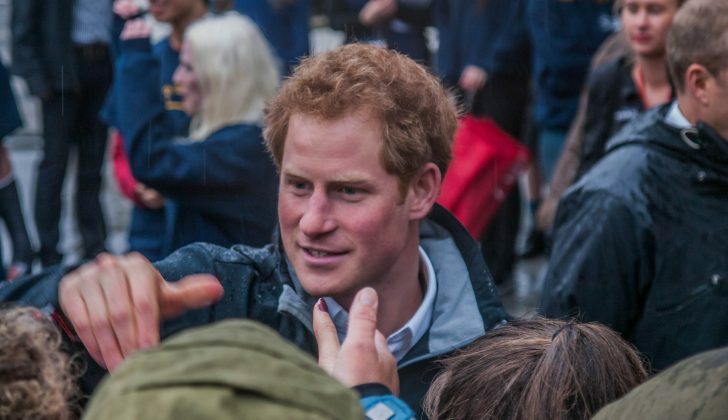 Meghan, 35, is believed to have crossed paths with Harry in May, while the royal was in Toronto to promote his Invictus Games for disabled servicemen. Born in Los Angeles, Meghan now lives in Toronto where Suits is filmed. Added the insider: ‘Harry has been desperate to keep the relationship quiet because he doesn’t want to scare Meghan off. According to reports, the pair both share a passion for humanitarian work, with Meghan working for several organisations including World Vision Canada and the United Nations. She also has visited Afghanistan to support US forces and their families. Meghan married film producer Trevor Engelson in 2011, with the pair splitting in 2013. It’s not necessarily understood what caused the pair’s short lived marriage to break down? Meghan Markle isn’t the first star to have been linked to the Prince in recent years, with the royal linked to actress Ellie Goulding who were reported to have been in the throes of fledgling romance (aka fling) after ‘observed’ getting very close at the Audi Polo challenge in Coworth Park, Berkshire, in July 2015. It was also believed that Brit actress Jenna Coleman 30, caught the eye of the royal during a polo match at Ascot, where the pair were spotted getting cosy, chatting the night away on a sofa. Which is to say Prince Harry is never too far from a brimming portfolio of choices. The newest hopeful romance comes after Prince Harry and long term girlfriend, Cressida Bonas split after the dance graduate was said to have been unhappy for some time, partly because of the strain of being in the public eye and partly because Bonas was feeling ‘frustrated and unfulfilled’ at her inability to pursue a career on the stage while dating the royal. Time will tell if and how Prince Harry and Meghan Markle will find their own rhythm and whether the actress will oblige her new potential royal brood…. Meghan Markle. Image via twitter. Another #BTS from my cover shoot for @lifestylemag #NYC #photoshoot ? Weekend shenanigans with @jessicamulroney (wearing my very favorite button down from @mishanonoo) ? ?